Technology changes constantly. Banks can prepare by having the type of data foundation that enables them to leap at every opportunity and meet challenges head on. 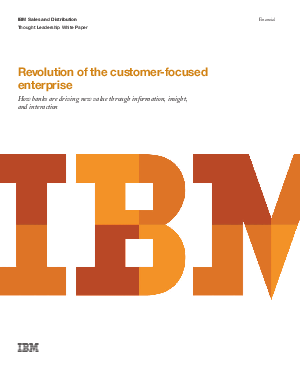 It is the customer-focused enterprise that will thrive now and into the future.